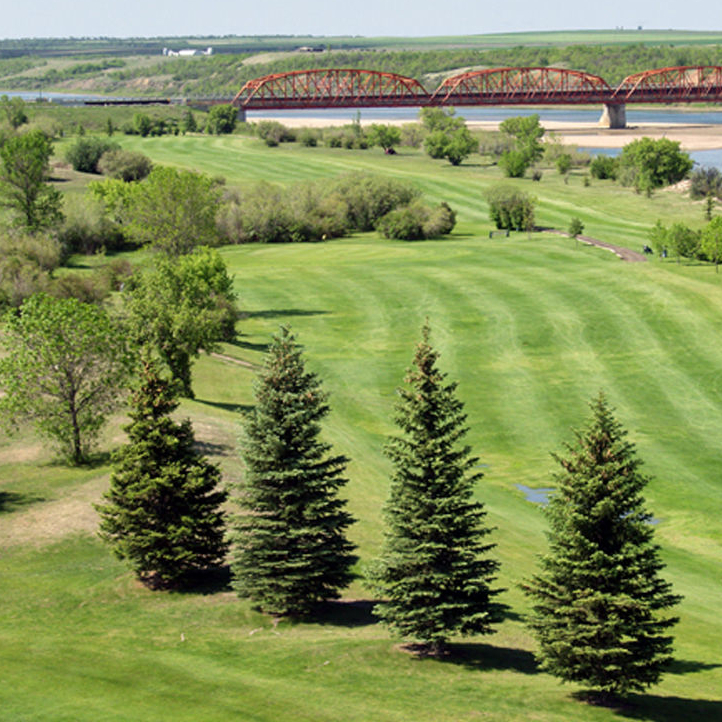 Saskatchewan is the place to go for unlimited outdoor recreation, wildlife viewing opportunities, tourist attractions and much more. 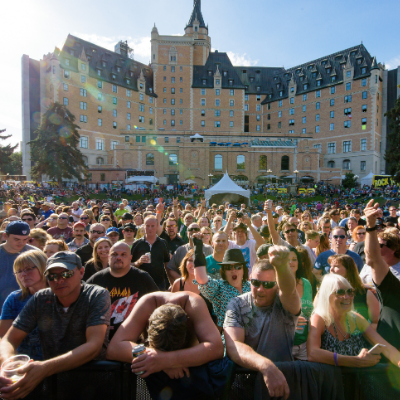 The people are friendly, the land is beautiful and the history is intriguing—so plan your trip to Saskatchewan today. 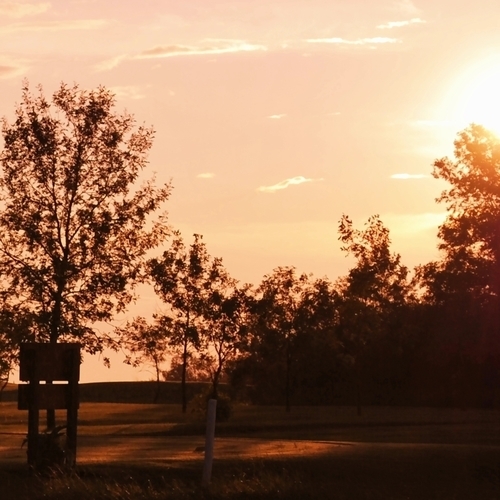 Book your dream Canadian vacation with RV rentals at CanaDream. 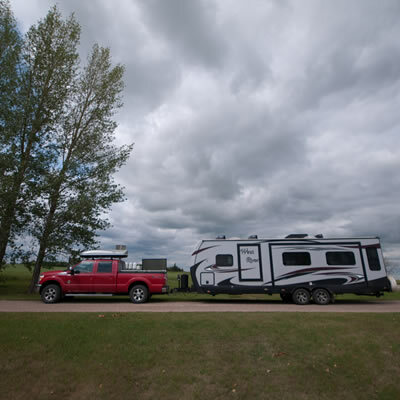 We have the most variety when it comes to motorhome rentals in Canada! 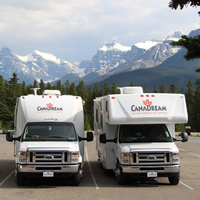 Book your dream Canadian vacation now with RV rentals from CanaDream. 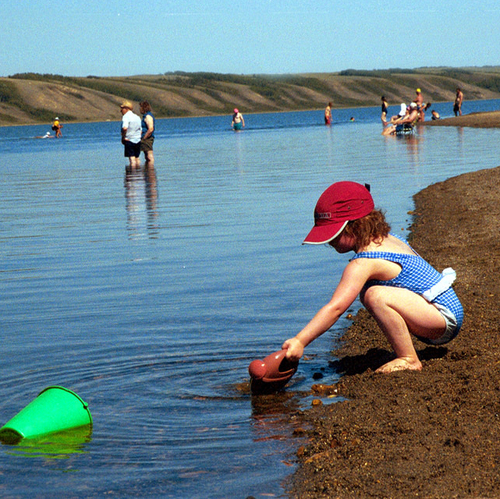 Healing waters and sandy beaches - this is the way to RV in Saskatchewan. 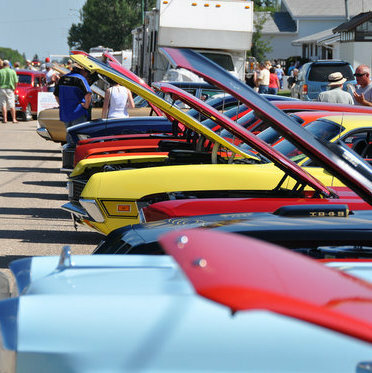 A battle of the fords: Which one will you choose? 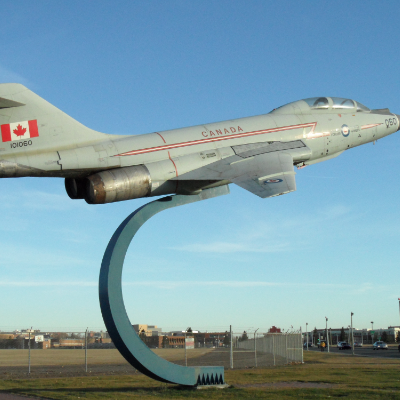 Battleford, SK, is home to many historic sites and some amazing natural bodies of water. 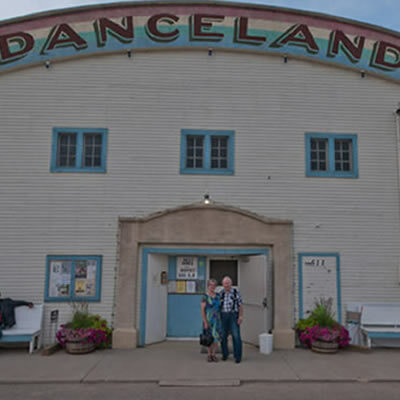 Here are some of the places to visit on your next trip to either of the Battlefords. 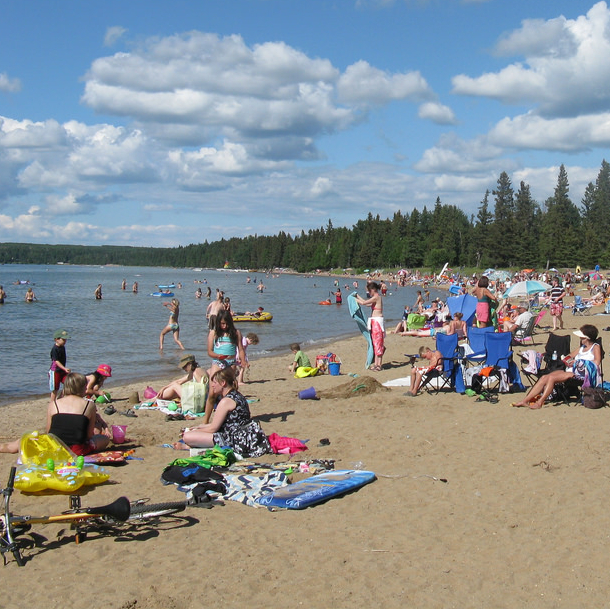 Despite being a prairie province, Saskatchewan boasts some awesome waterfront campsites and beaches. 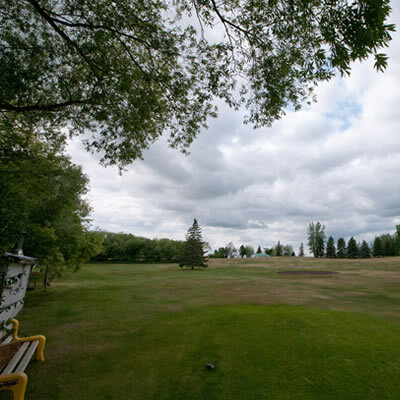 Outlook's Riverview Golf Course has the venue and amenities to make your game memorable. 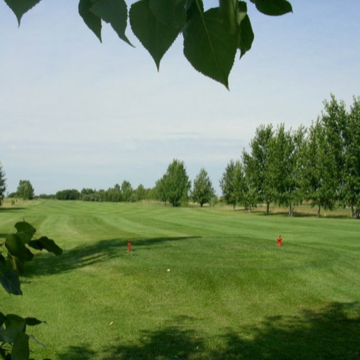 Head to the peaceful city of Melville for a challenging game of golf. 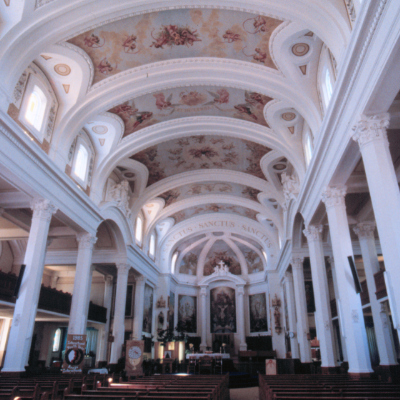 Going to Gravelbourg? Très bon! 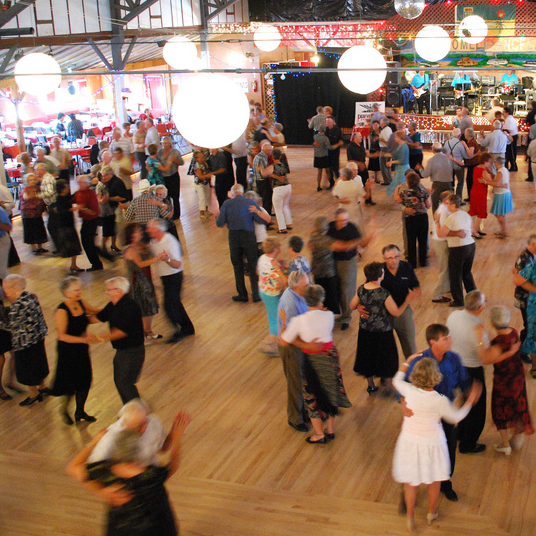 Danceland has been graced by a number of famous musicians and avid dancers over the years. 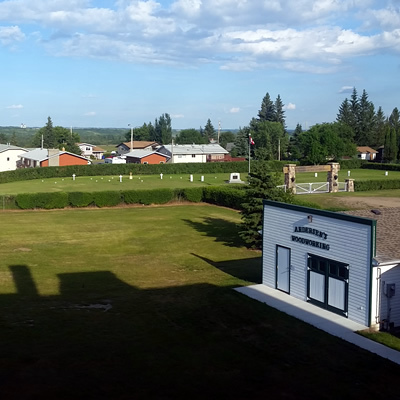 Watrous is a quaint Saskatchewan town with vibrant attractions to entice RVers. 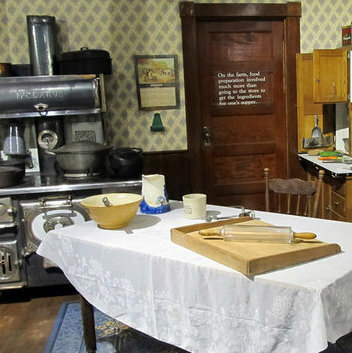 Two museums for historic buffs will keep you busy in the Battlefords.